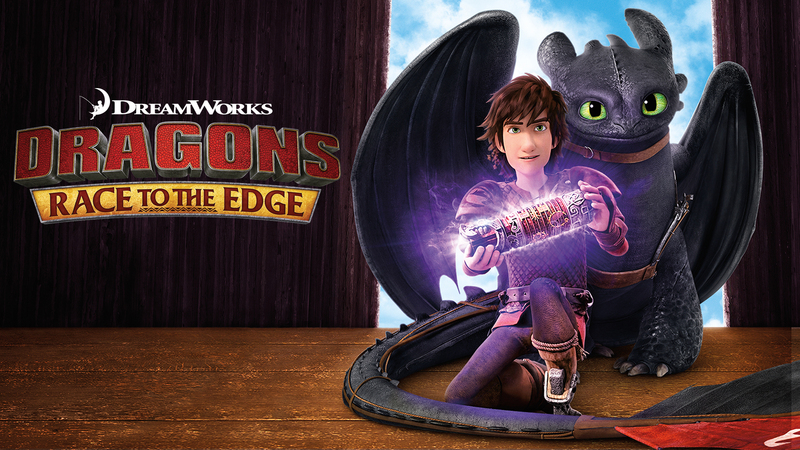 Unlock the secrets of the Dragon Eye and come face-to-face with more dragons than anyone has ever imagined as Hiccup, Toothless and the Dragon Riders soar to the edge of adventure. 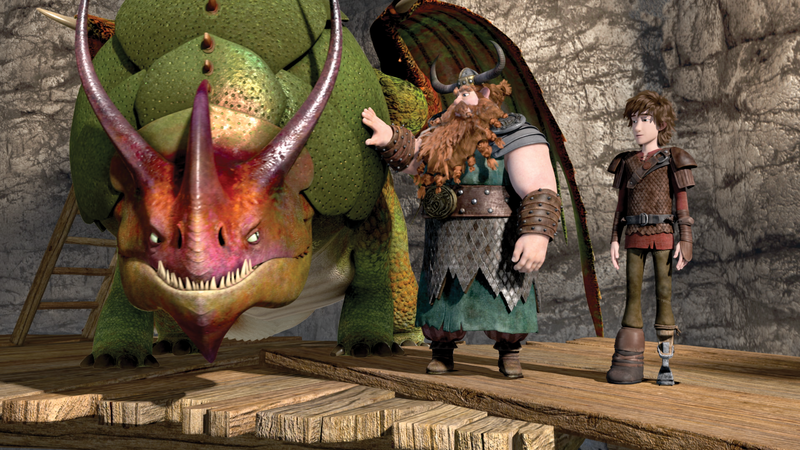 "Dragon Eye of the Beholder Part 1"
During their search for the escaped Dagur the Deranged, Hiccup and the Dragon Riders discover a mysterious object. 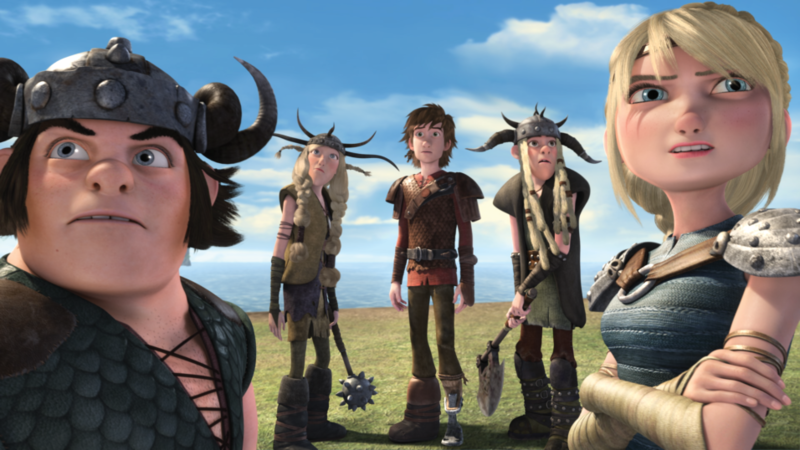 David Faustino stars as a guest voice for “Dagur the Deranged”. 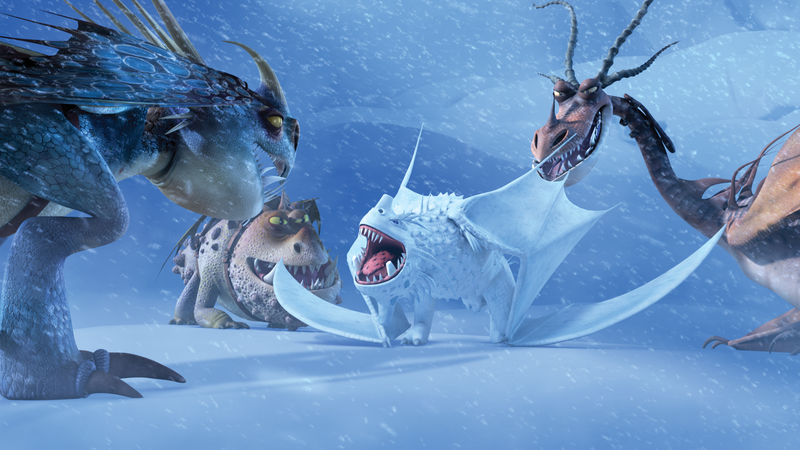 "Dragon Eye of the Beholder Part 2"
Hiccup and the Dragon Riders journey to Glacier Island in search of the Snow Wraith, a fearsome dragon that holds a key to the Dragon Eye’s mysteries. An unlikely hero, Hiccup ushers peace between dragons and Vikings. 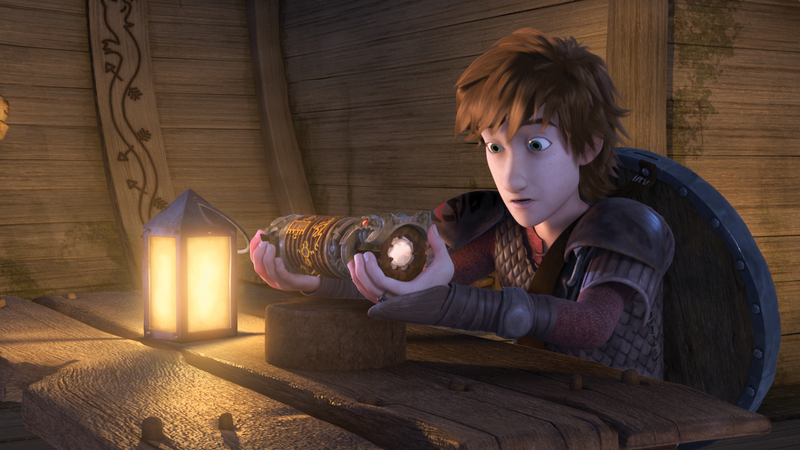 Hiccup is an inventor and loves to explore the world around him. Toothless, a Night Fury, is Hiccup’s best friend. He is an adorable, stealth bomber who will stop at nothing to protect those he cares about. Since her first encounters with the Dragon Riders, Heather has transformed from a sweet and innocent pawn into a hardened and edgy warrior. Astrid is tough, full of energy and is an outspoken beauty who has a strong sense of duty. Fishlegs is a skittish, loveable oaf who’s also quite clever. He’s the resident dragon “fanboy”. Ruffnut, the crass, conniving sister and Tuffnut, the temperamental, unkept brother, are brazen and fearless twins who feed on adrenaline.